Each pair of pill­ars is so placed that one stands nine metres above sea level, and the other ten metres. 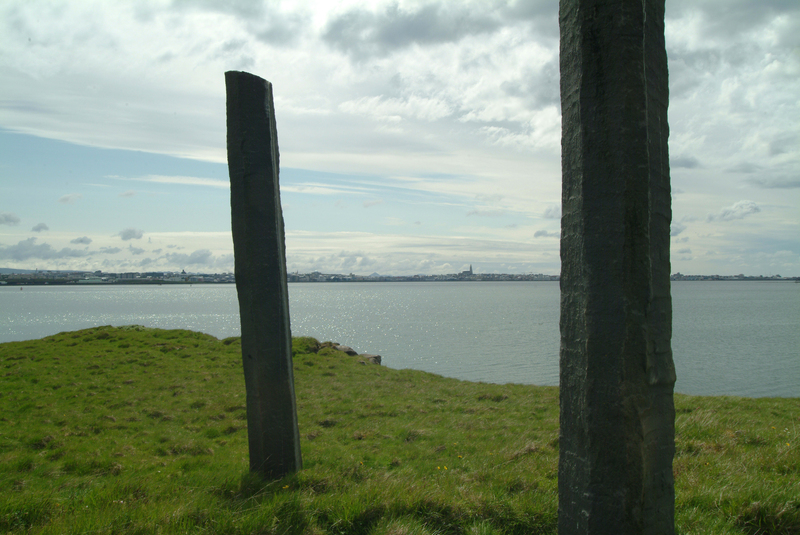 The pillar which stands lower is four metres long, and the other three metres, so the tops of the pill­ars are level. The dist­ance between each pair of pill­ars is defined by the vary­ing gra­dient of the ground where they stand.